View All Fake 22 Inch TV Prop Styles Available! 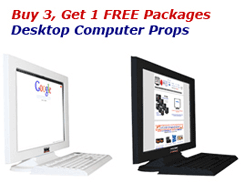 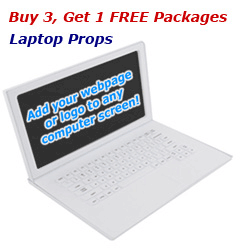 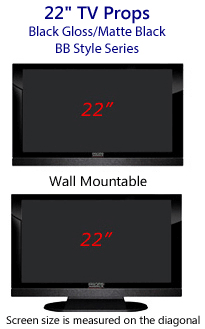 22 Inch Plasma Television Props & 22 Inch HD TV Props. 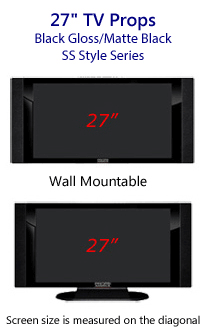 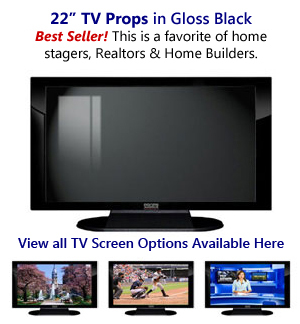 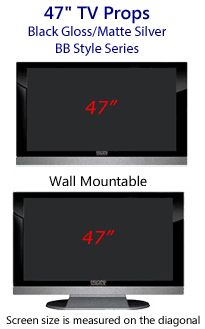 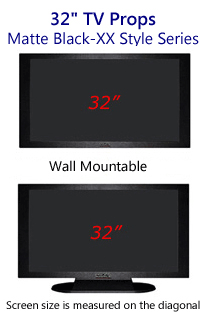 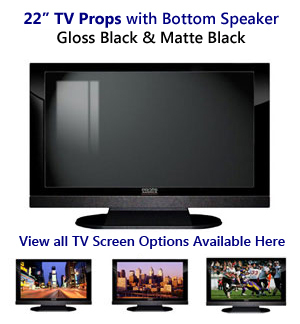 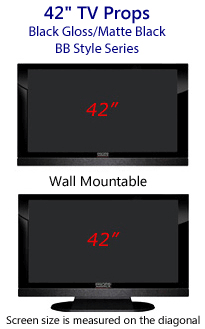 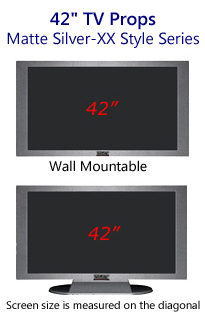 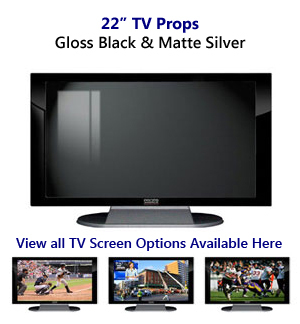 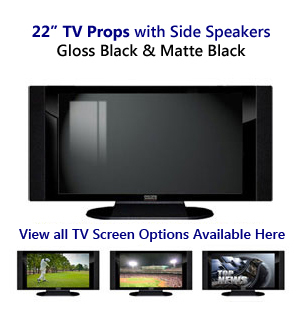 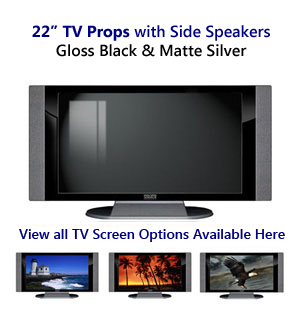 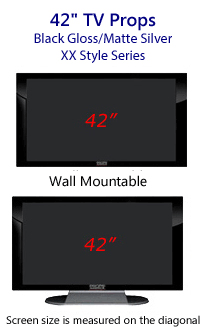 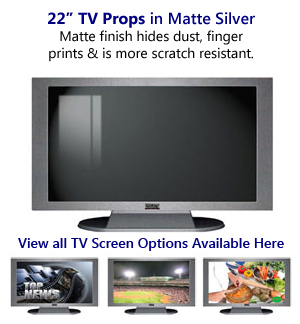 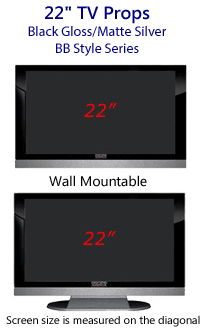 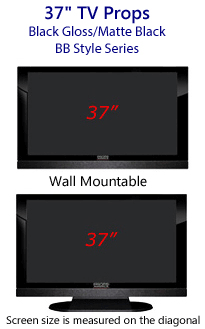 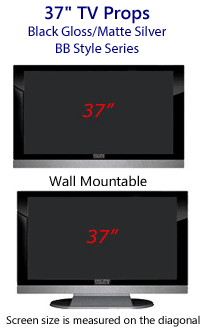 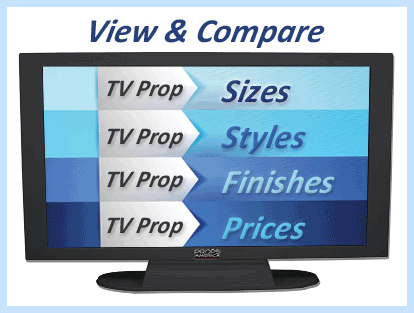 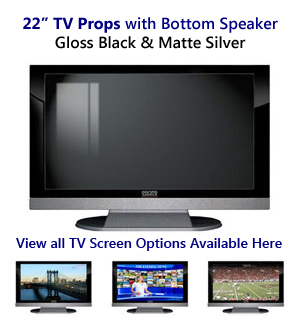 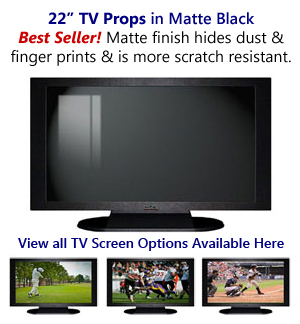 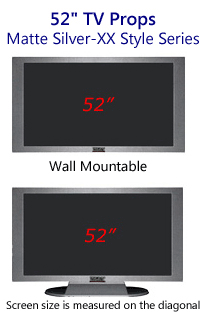 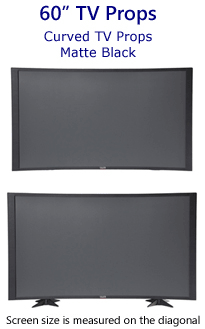 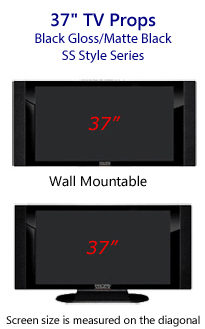 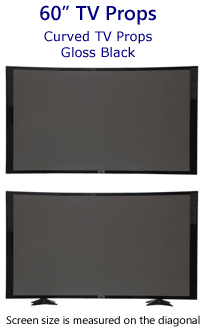 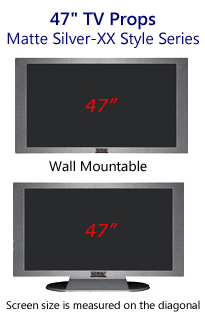 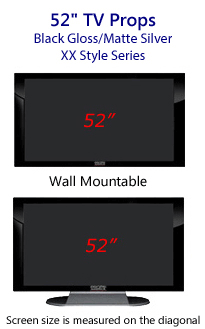 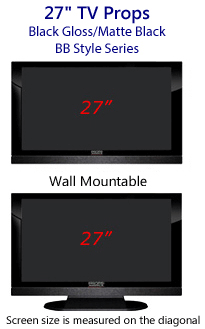 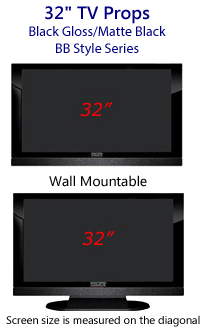 Compare fake 22" Prop TV sizes & styles. Props America offers 8 different styles of 22" TV Props from 22" plasma TV props to 22" HD TV Props.